Saving following data: the calls duration, contacts names, SMS and running programs. All data is stored on a server in your account and are available at any time from any location. 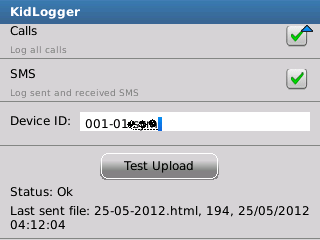 Records in/out calls – overview the phone number and optionally contact name (as it is registered in the phone’s contacts list). 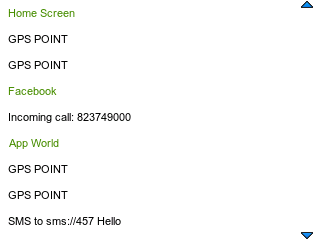 Records in/out SMS – shows the phone number and optionally contact name, gives opportunity to overview the SMS text. 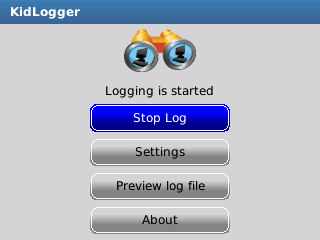 Logs used Applications – list of launched applications during phone use. 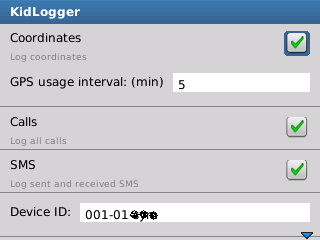 Tracks phone location – periodically logs GPS coordinates of the phone. You can overview phone location history through the Google Map.